Check out our sessions below to see what works for you! 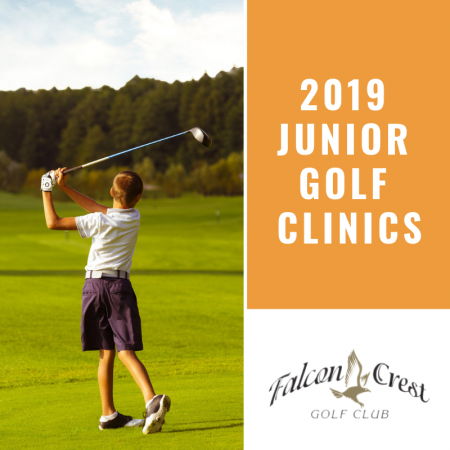 These classes are an hour long, focusing on the fundamentals, full swing and the short game. All classes are open to any skill level. Clubs will be available for those that do not own a set.